Kinda leaning in that direction - mainly on price though, as I would much prefer a leather holder. It's not a deal breaker, just the realities of cashflow. I see you're in the USA. Where did you order yours? Seems the Ateliers Penelope brand is quite popular in Japan. Can accommodate 2 large pen very easy! I really like the Nock Sinclair too. The other favorite if you want something that holds more is Rickshaw. I use a Saki P-666 roll, and love it. Highly recommended. I had tried the P-661 before, and that one I do not like as well, because the pen slots are so short that the clips of the pens just barely reach far enough to grab the material. No such problem with P-666, and it's bombproof as far as protection is concerned. Just found this in the back of a drawer. I had completely forgotten about it. Glad you found your lost pen wrap. 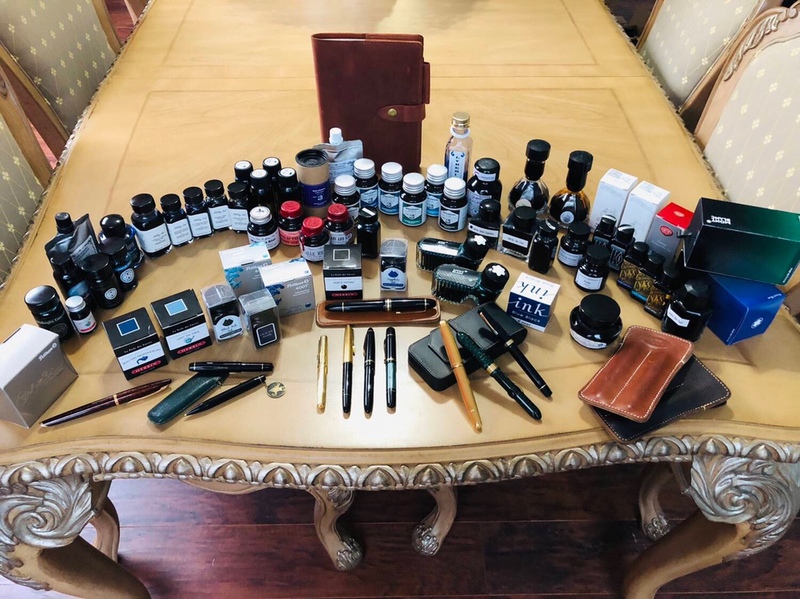 I don’t have a Nook case, but I have several Rickshaw Bag hand rolls and Hemingway wraps that kept my urushi and maki-e pens safe when I went to the Baltimore pen show. The interior is so soft I don’t worry about my high end pens rubbing and in a backpack or purse the rolls provide enough protection that I didn’t worry about shoving my backpack under the seat during my flights. I use them flat in my desk drawer for storage when I’m home. 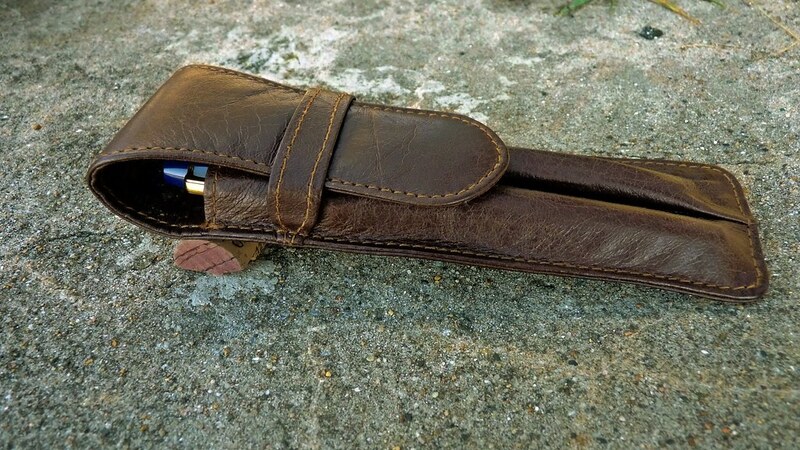 If you are still interested in a leather case, check out the Wancher 3 pen case. Very solidly built and, last time I checked, they always had one up with no reserve on eBay so a little patience can reward you with quite the deal. 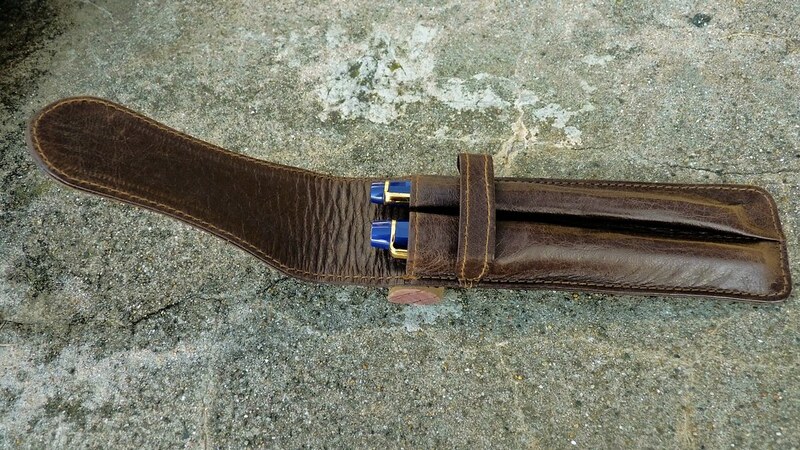 I picked one up but later replaced it with a Visconti, but my wife has been using it as her daily carry case ever since. Just saw this. Looks like they have three-pen cases too. If it hasn’t been suggested yet, a Franklin Christoph Penvalope is a great choice. I have a 3 pen one that I carry in my bag. I have a custom leather sleeve to carry one pen for EDC. I plan on getting a bigger penvalope to carry the rest of my collection. My humble collection. 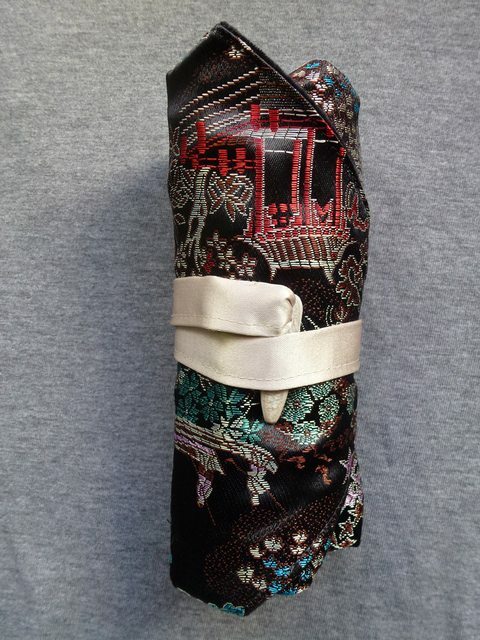 My pen carrying sleeves and cases are pictured as well. That case is interesting. I never seen one like that before. Can you provide a link to it? I can’t seem to find it in Amazon.